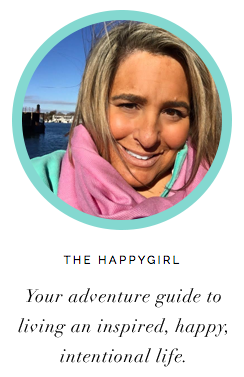 the happygirl: charming things: meet me. 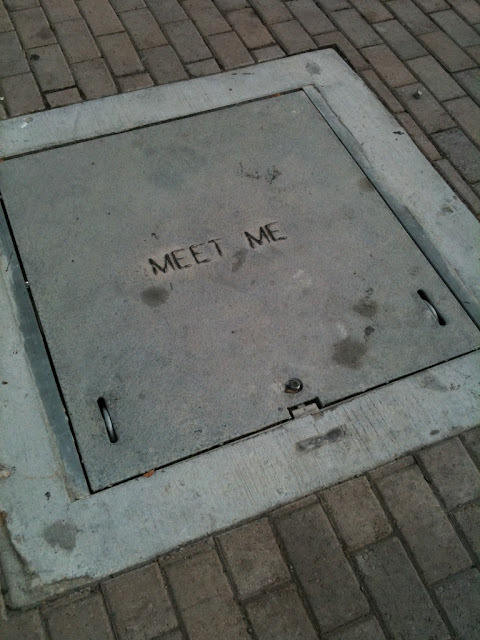 ok.
charming things: meet me. ok.
L. and I were at the Portage Bay Cafe in downtown Seattle not long ago and when he parked the car I got out and saw this metal cover in the street. L. and I looked at it and we have no idea what it's for other than a cheeky hello.